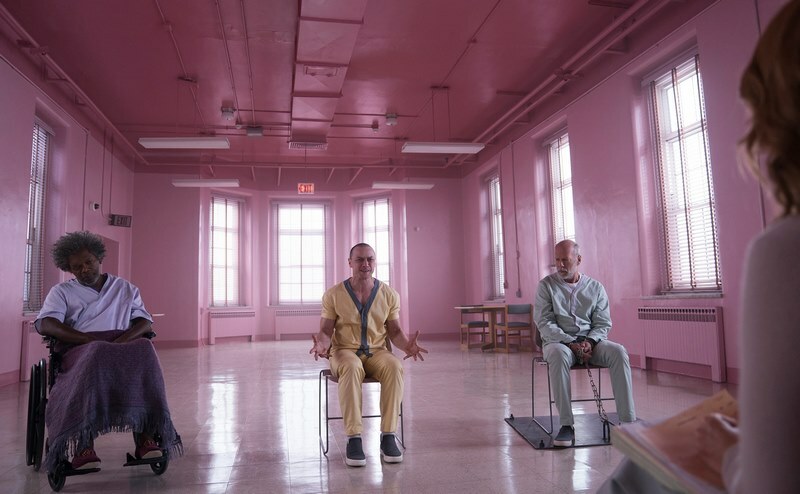 Glass, a movie that was 19 years in the making. That’s a long time to flesh out an idea. 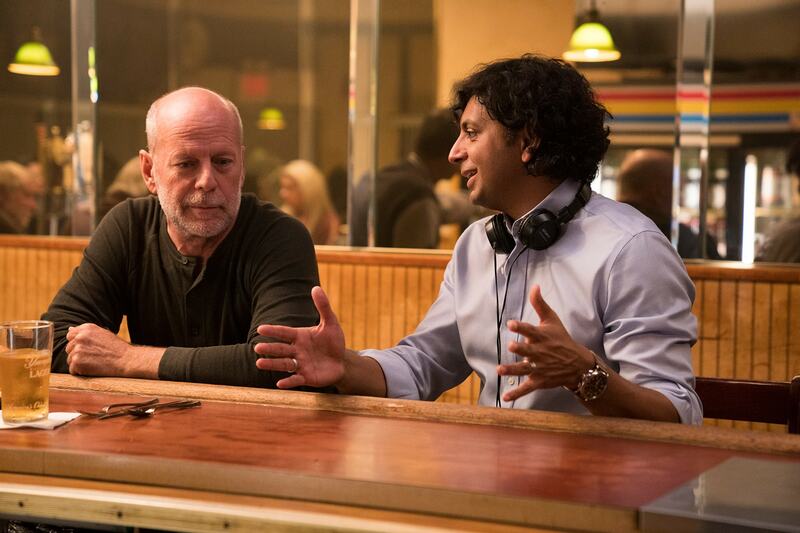 With the first part in director M. Night Shyamalan’s superhero story, Unbreakable, being put out in the year 2000 we got a surprise tie-in film on the form of Split in 2017 and now the third film Glass has come to theaters all through the world to bring us more of Shyamalan’s superhero universe. Of course, Glass is named after the comic book obsessed Elijah Price. Who is played by Samuel L. Jackson once again. The Glass moniker is from a pivotal moment in Unbreakable where Elijah exclaims they called me Mr. Glass! His mission has always been to prove that superheroes and supervillains exist in real life and the struggle isn’t over. While his nemesis David Dunn(Bruce Willis) has stepped up to do hero type stuff in the city but, it’s not glamorous stuff like the Avengers. Next articleDid Your Favorite Movie This Year Get Nominated Or Snubbed For An Oscars?